Pre-writing Activities is a practical book that gives exercises for fingers and holding a writing implement. 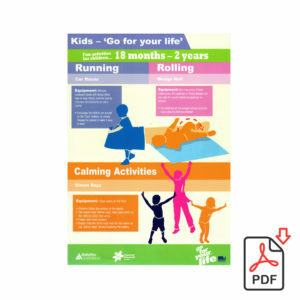 Useful for therapists and parents. 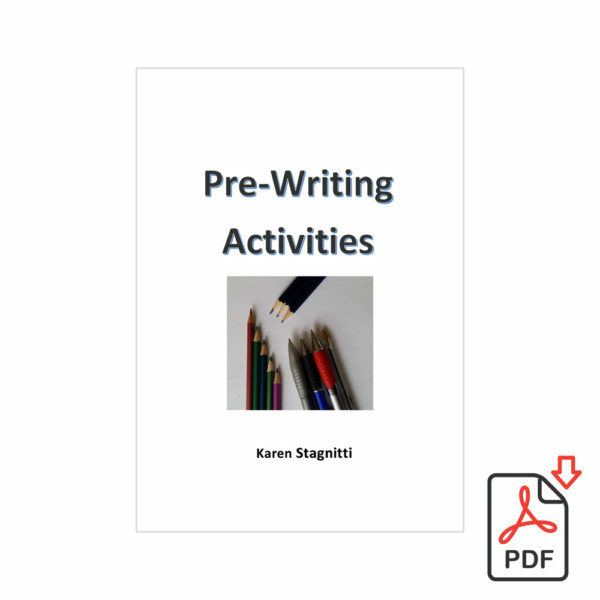 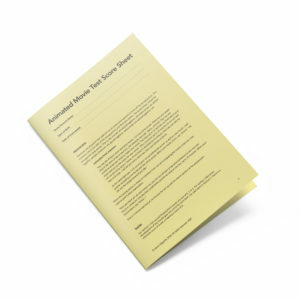 Pre-writing Activities is a pdf, available for free download. 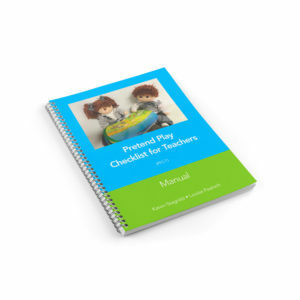 To receive this free download please add to cart and complete checkout, it will then be emailed to you.